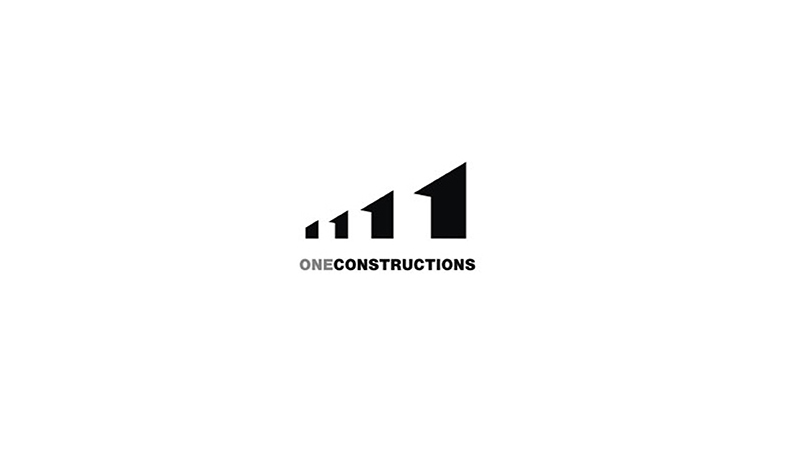 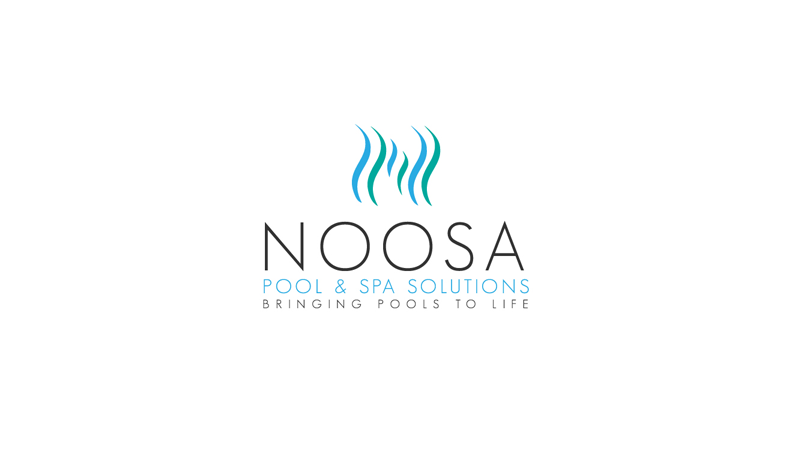 In this post we have sourced outstanding designs from a range of designers. 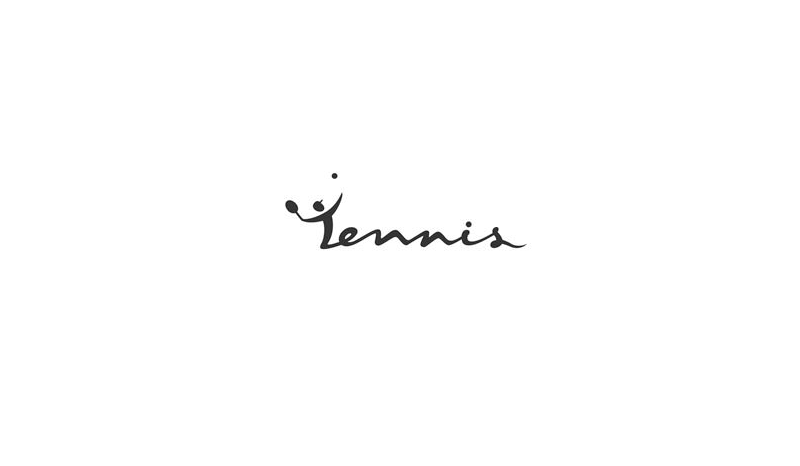 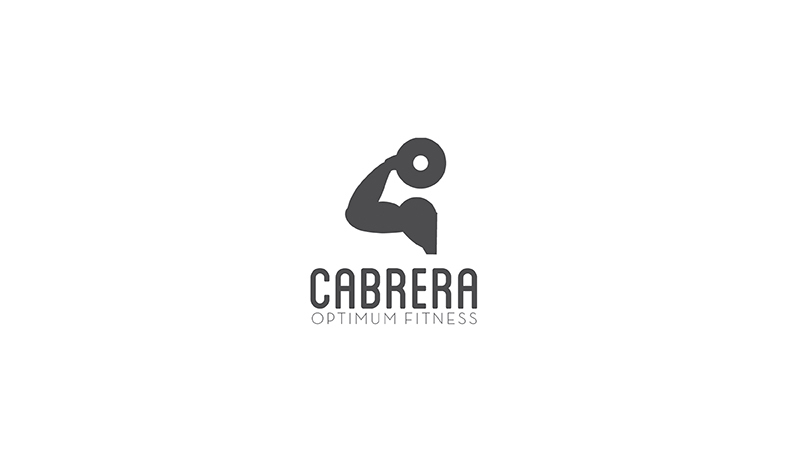 These logos will provide you with some inspiration and direction for your fitness company. 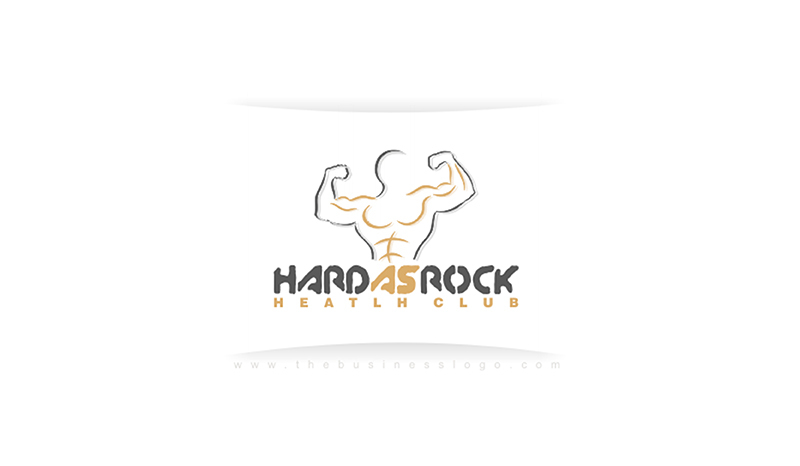 A good logo design is an absolutely necessity in the crowded fitness market, a good logo can make your business stand out from the competition and lead clients towards your brand. 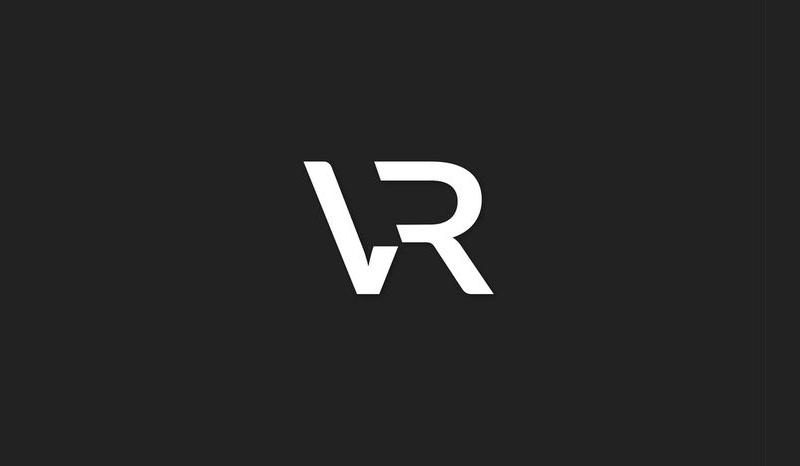 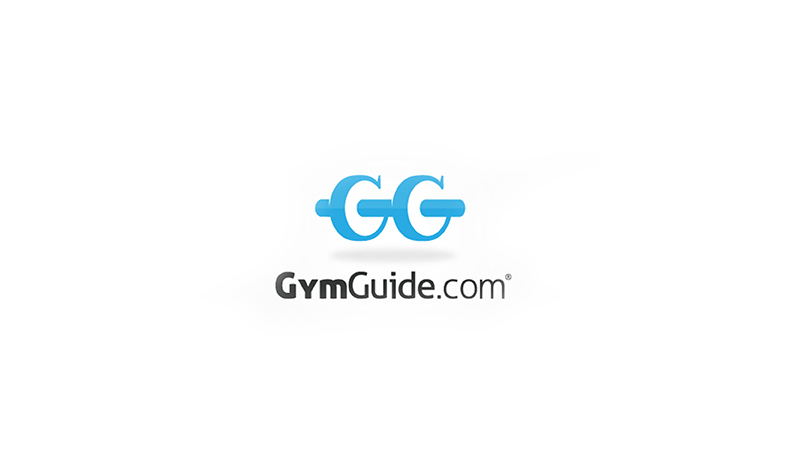 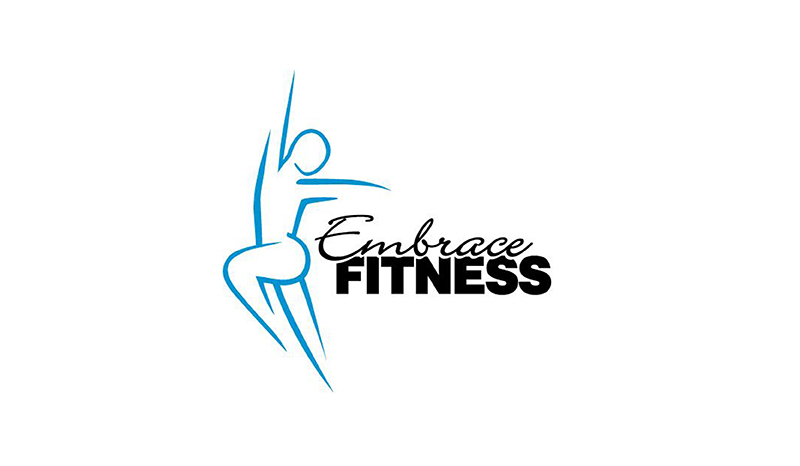 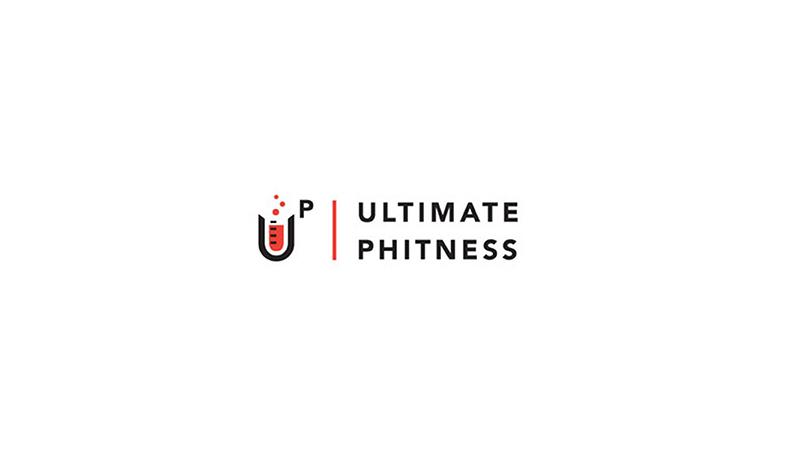 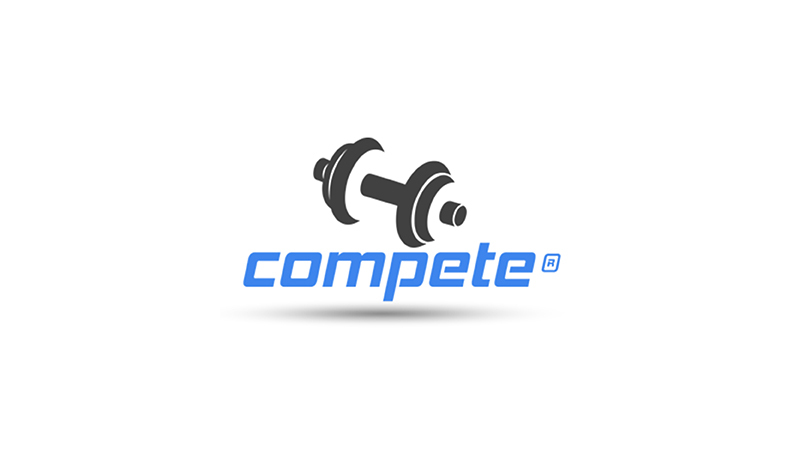 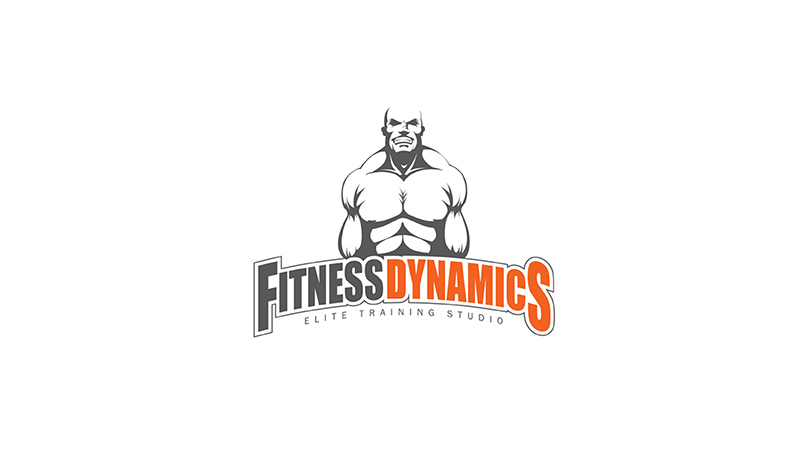 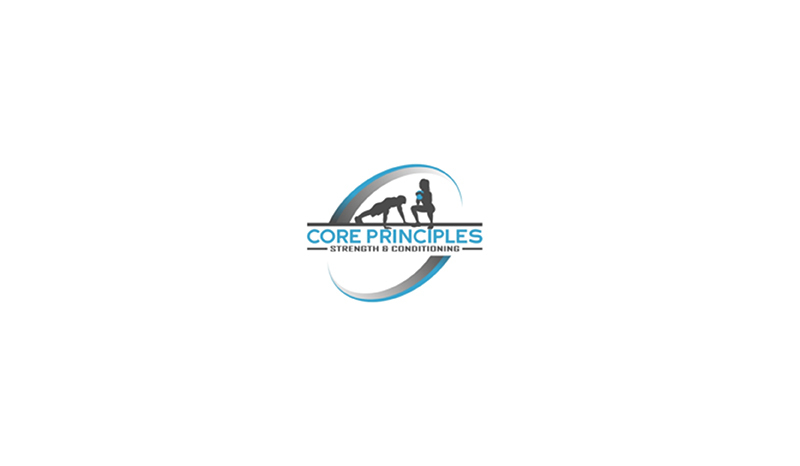 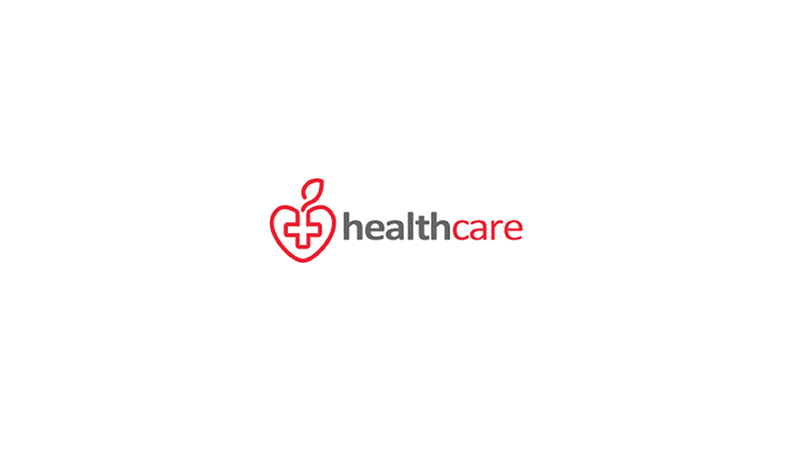 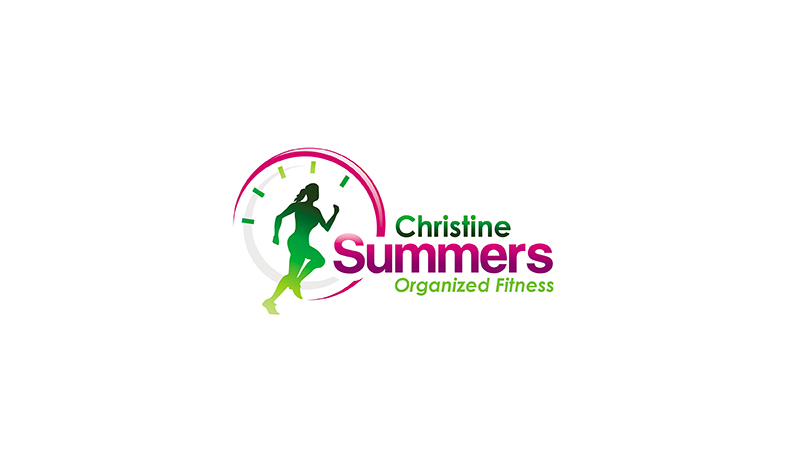 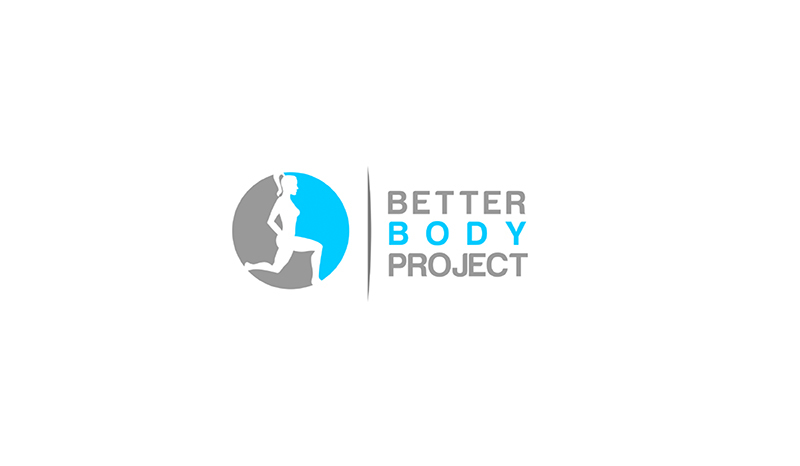 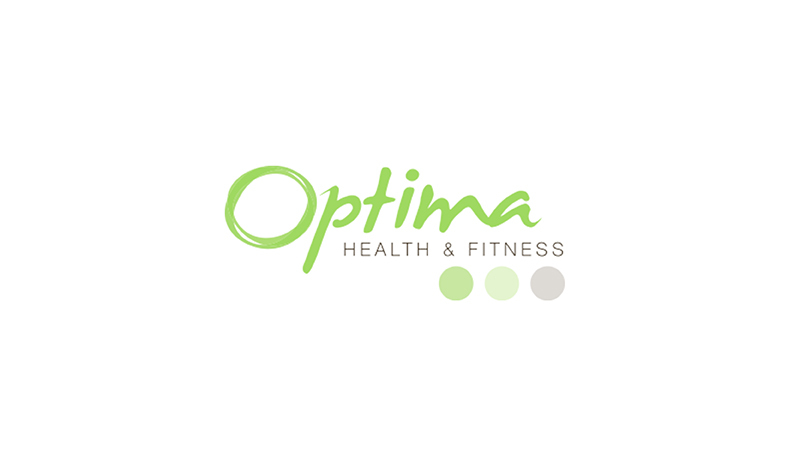 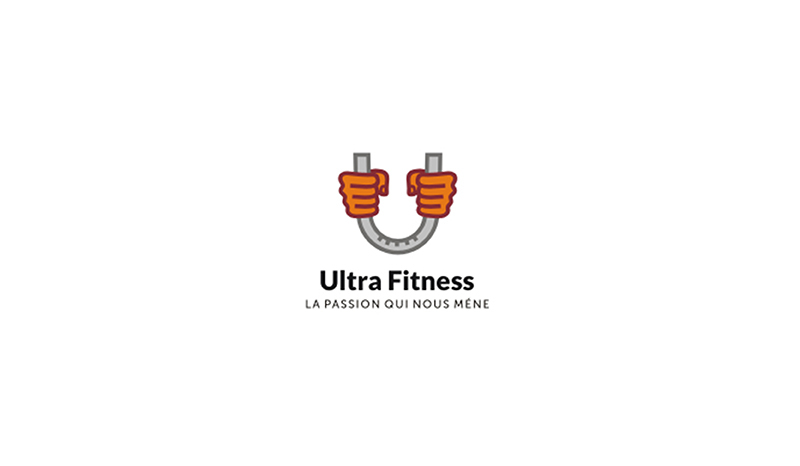 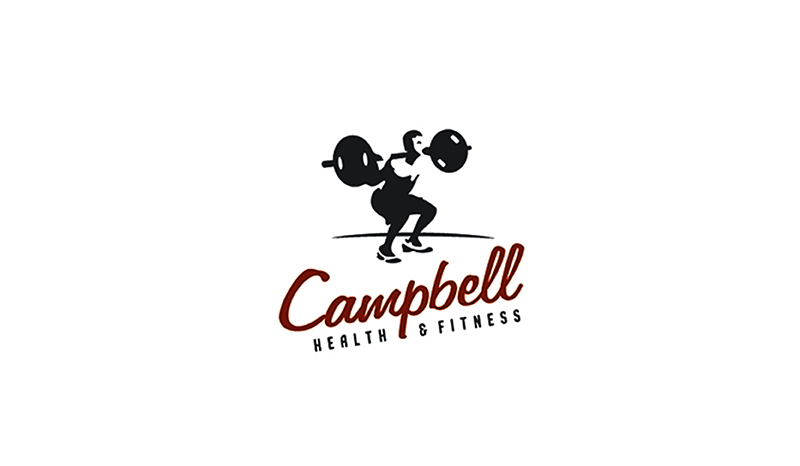 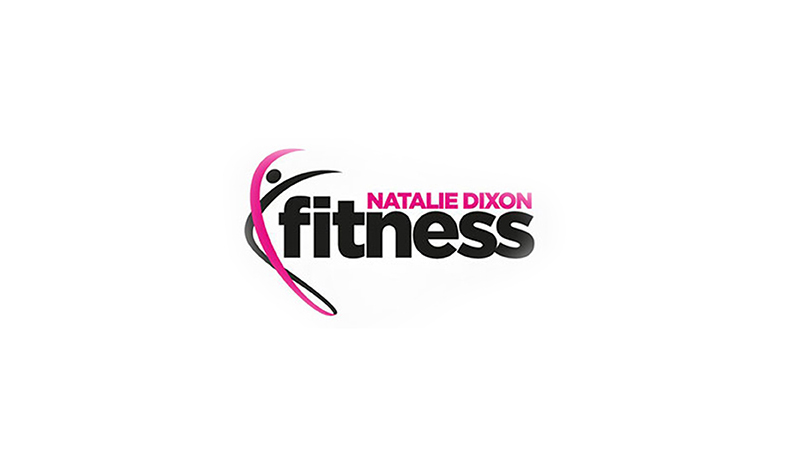 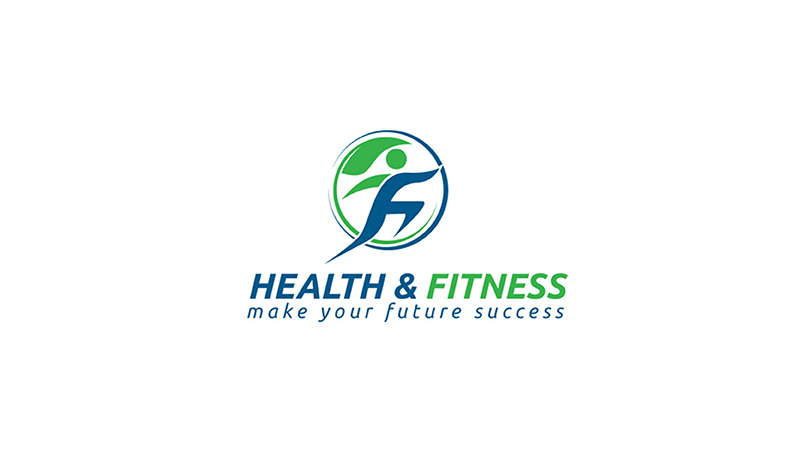 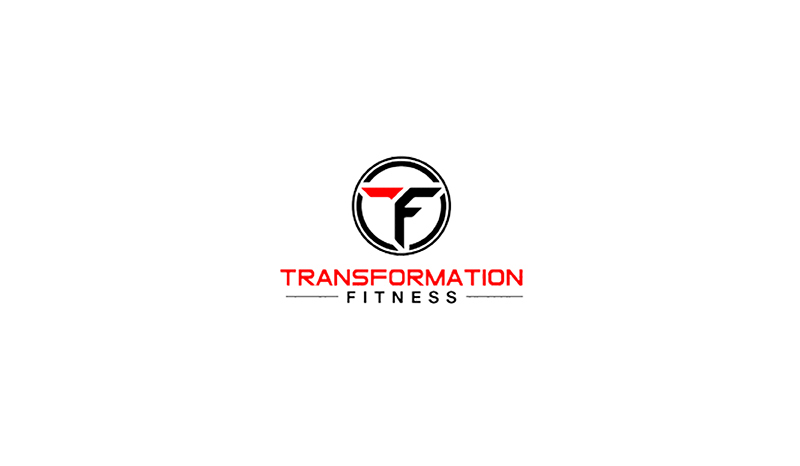 Need a logo for your fitness company? 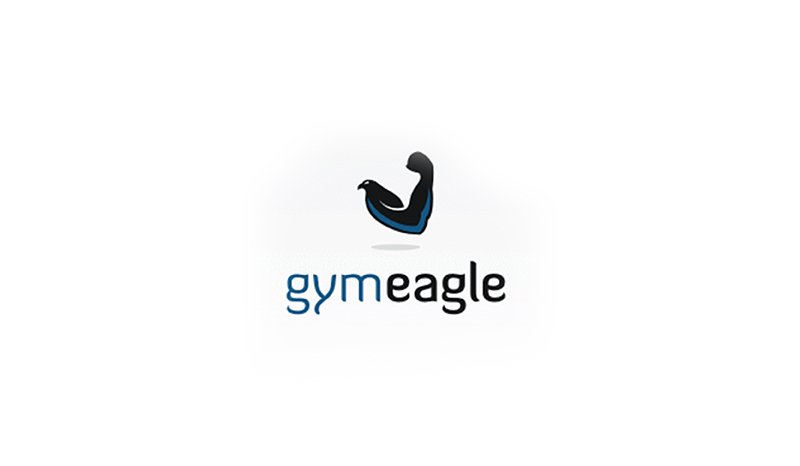 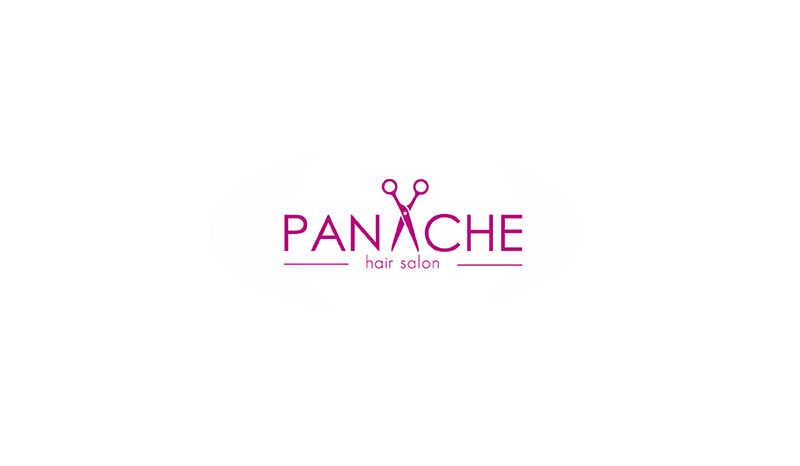 If you are looking for a professional designer for your logo, feel free to view our logo packages and get in touch. 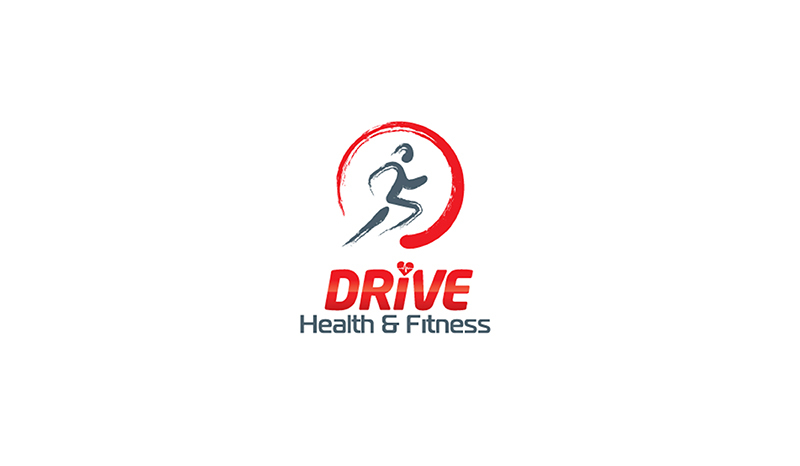 We specialise in clean, modern design, which works perfectly for health and fitness companies.